The Brussels attacks that killed over 30 people and injured dozens more are the inevitable result of certain countries’ “wrong policies” and a “tolerance for terrorism” in favor of certain agendas, a Syrian Foreign Ministry official has said. 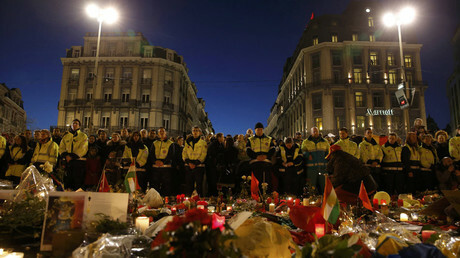 The bombings in the Belgian capital are “an inevitable consequence of the wrong policies and of tolerance for terrorism to realize certain agendas,” a source in the Syrian Foreign Ministry told SANA state news agency on Tuesday. The source added that bombings were the consequence of some countries "describing terrorist groups as moderate." The statement said that Syria strongly condemns the attacks and sends its “condolences and sympathy” to the families of the victims. 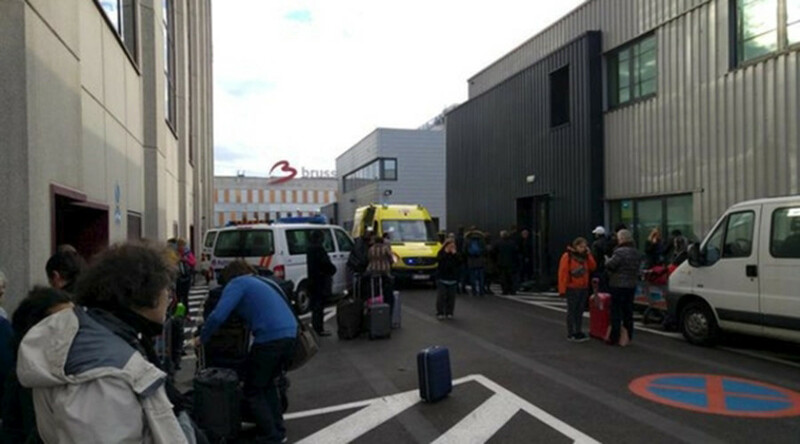 Two blasts rocked the departure hall of Brussels’ Zaventem Airport early on Tuesday morning. They were followed by an explosion in the Maalbeek Metro station near European Union offices. More than 30 people were killed and dozens injured in the attacks, although the death toll continues to rise. Authorities have said the attacks are terror bombings and have raised the terror alert to its highest level. The bombings follow the capture of French citizen Salah Abdeslam, the prime surviving suspect in November's Paris attacks which killed 130 people. Russia has expressed its deepest condolences to the families of the victims in the Brussels attacks on Tuesday. President Vladimir Putin strongly condemned the “barbaric crimes” and said that Russia stands in solidarity with Belgium, a Kremlin spokesman said. Moscow has previously agreed with Damascus, saying that terror groups in the region cannot be classified as moderate. Speaking in Moscow at the Valdai forum in 2015, President Putin said that some Western countries are playing a double game by fighting against terrorism while they also "place figures on the board" in their own interests. Moscow has repeatedly said that it is worried that Western politicians are trying to "flirt" with the Islamists in Syria.